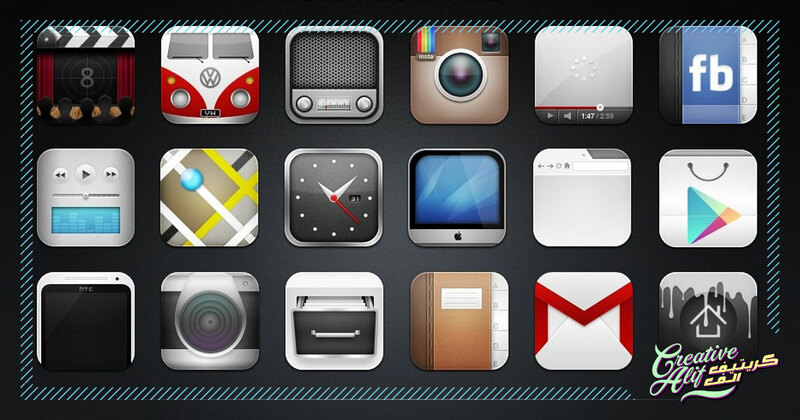 How To Create The Best App Icons? Did you know that judging a book by the cover is the on-going trend online? Most people tend to select which app to download and use, and which to avoid, based on their icons. Also, once your app is established, the icon will become the face of your enterprise.